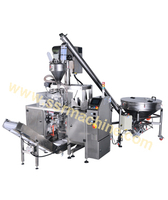 With Auger Filler, it can pack all kinds of fine powder / Free or non-free flowing like Wheat flour, Atta, Gram flour, Milk powder. 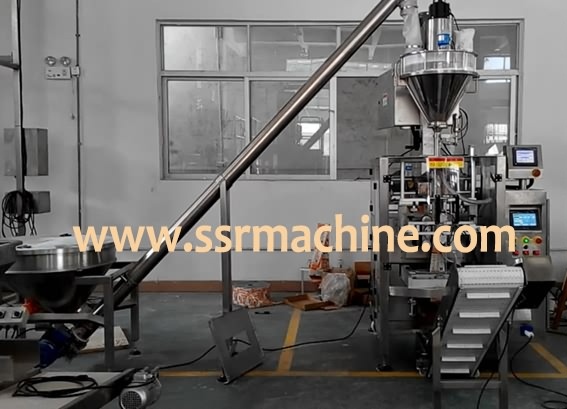 Curry powder, Coffee powder. 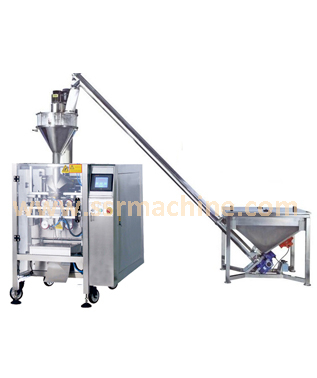 Pharmaceutical and Pesticide powders. 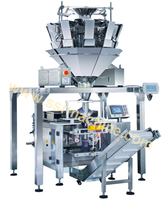 Soup mix, etc. 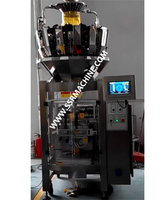 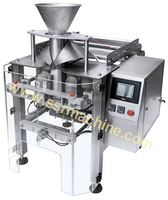 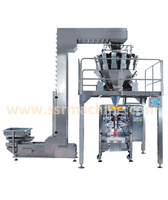 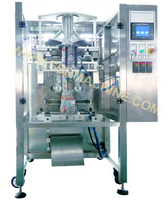 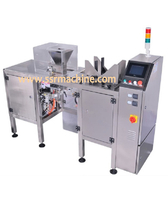 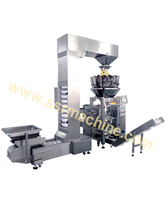 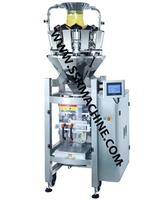 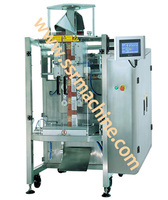 With different packing machine, the finished bags' size range will be different too. 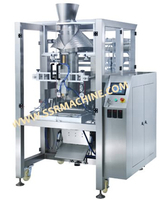 Please choose the right model according to your products and cost budget.